After a successful pilot program last year in several U.S. markets, Chick-fil-A this week added a gluten-free bun option at restaurants nationwide, While individually packaged and certified free of gluten, guests will be required to assemble their own sandwiches to reduce risk of cross-contamination, as Chick-fil-A kitchens are not gluten free. The bun is served in a clear wrapper. 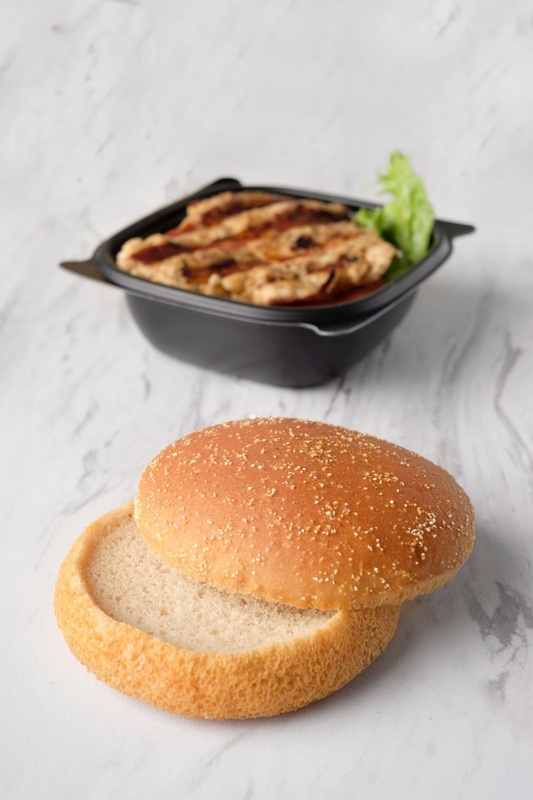 Chick-fil-A's new bun is made with ancient grains like quinoa and amaranth and is lightly sweetened with molasses and raisins. (The full ingredient list is not yet posted on the company website). The bun has 150 calories and costs an additional $1.15. 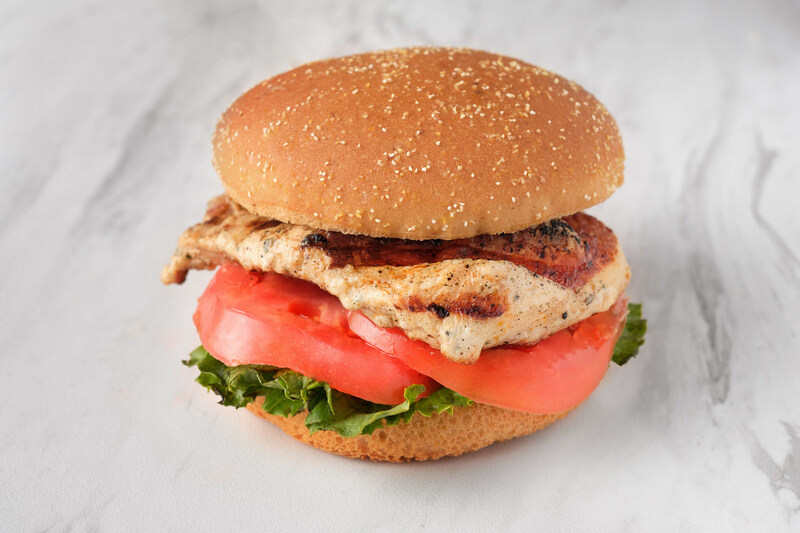 My son tried the grilled chicken on the gluten-free bun and thought it was excellent; the soft bread didn't crumble at all. Initial reviews posted by followers of the Gluten Free Philly Facebook page are favorable as well. Included in the fast-food chicken chain's current list of no-gluten-containing options are the grilled chicken filet, grilled nuggets, Waffle Potato Fries, Grilled Market Salad and Side Salad and most (but not all) dipping sauces and dressings. Most outlets prepare the fries in dedicated fryers, but customers should speak with a manager about food preparation and handling of all items prior to ordering.